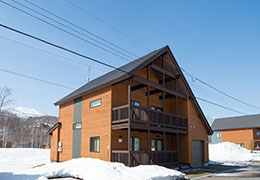 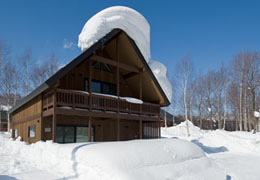 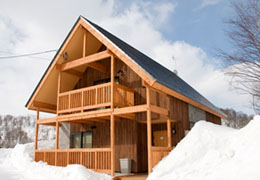 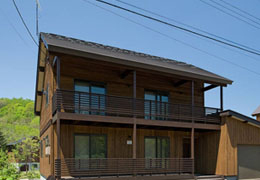 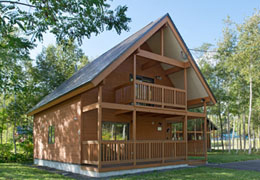 Matsumae is a calming and sophisticated residence, sleeping up to 10 people. 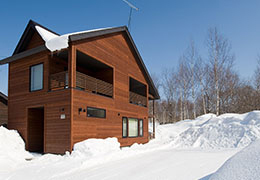 With four bedrooms, two of which have their own ensuite, this property provides plenty of room for families on holiday, or large groups travelling together. 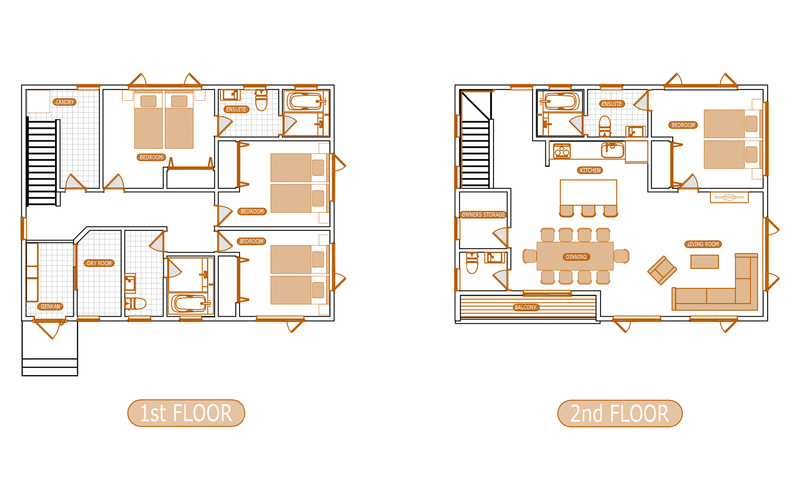 The floor plan incorporates an open plan living, dining and kitchen area upstairs. 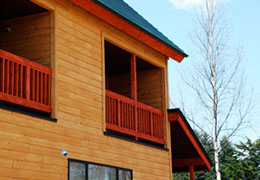 Enjoy a stunning mountain view from the comfort of your living area.